The Oppo RX17 Pro seems like it could be the cousin of the OnePlus 6T. The devices share almost the same curves and the same notch style. But the RX17 has an upper-mid-range processor instead of a true high-end one. You get a triple camera setup on the back and ultra-fast charging as a consolation prize. 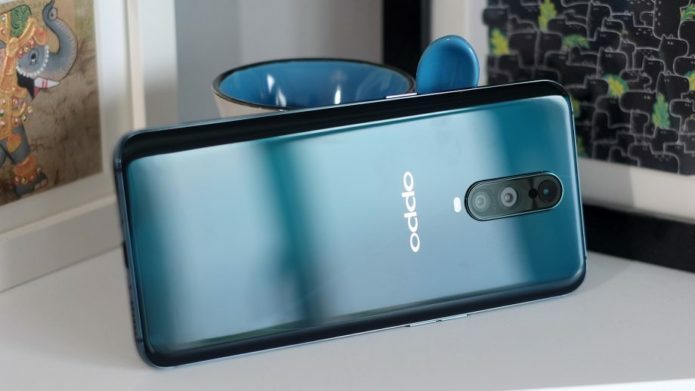 Start using the Oppo RX17 Pro and any familiarity disappears thanks to Oppo’s Color OS software.